Located within 3,200 acres in the foothills of McDowell Mountain in Northeast Scottsdale is the luxury community of McDowell Mountain Ranch. This master-planned community was built by 14 different builders, in 26 neighborhoods and contains approximately 4,000 homes. There is a wide variation amongst these neighborhoods, and each one offers something different. First, the builder Geoffrey H. Edmunds created two neighborhoods called Cimarron Hills and Cimarron Ridge, each featuring beautiful views. Within Cimarron Hills, are three different communities: The Villas, The Enclave and The Vistas. These homes range in size from 2237 square feet to 3,744 square feet, and are all single level. Cimarron Ridge has the same floor plans, but is a guard gated community, with an additional homeowner’s association with monthly fees for the cost of this security feature. 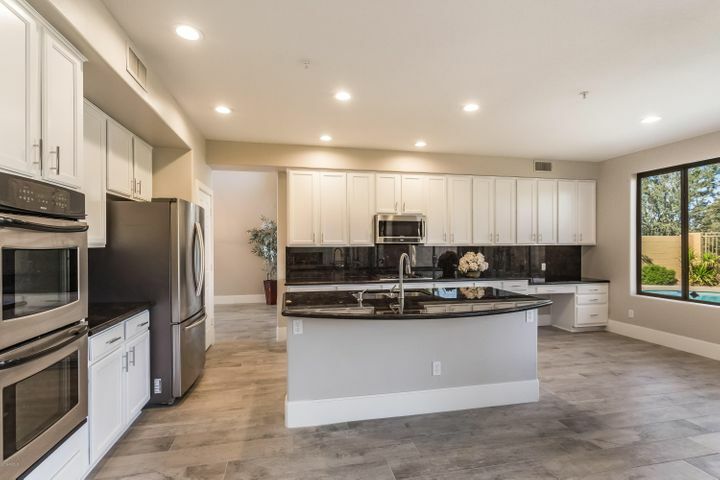 These fees also cover the use of the community’s private recreation center which has a pool and spa as well as a fitness center, and tennis courts. 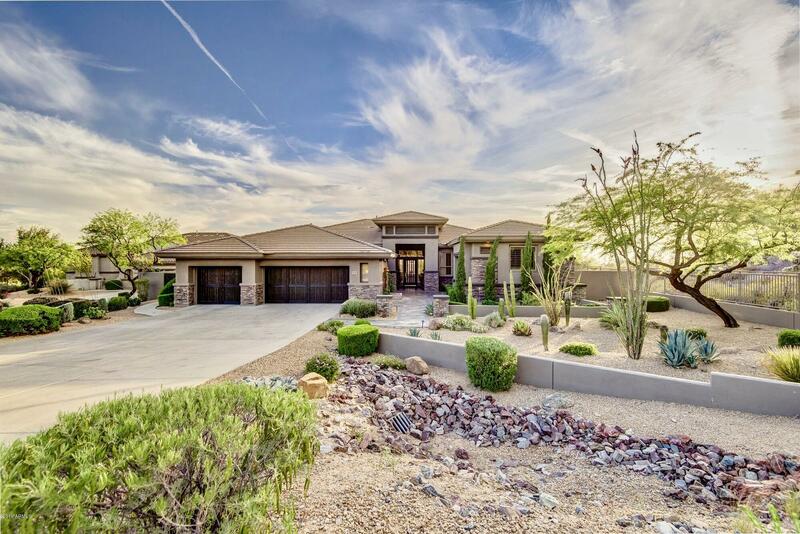 The development of Sunrise Point resides in one of the highest points in McDowell Mountain Ranch. Built by Engle Homes, there are two distinct areas with a combined total of 174 homes. The Estates features single family homes, while the Villas contains patio homes. The patio homes range from 1,430 square feet to 1,834 square feet, and the single family homes within The Estates range from 1,792 square feet to 2,704 square feet. Both of these neighborhoods have the unique feature of a lack of boundary walls and view fences separating these homes. The Villas and The Estates are guard-gated neighborhoods, with separate homeowner’s associations. 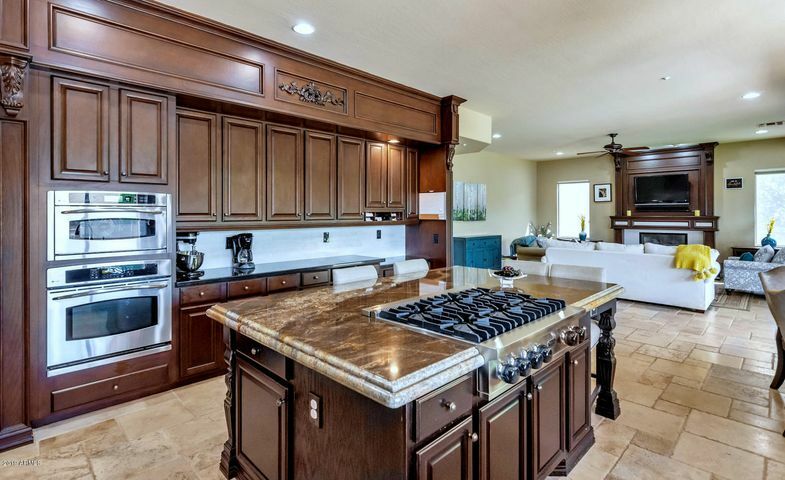 McDowell Mountain Ranch features another interesting neighborhood, The Fairways, a Shea Homes development. 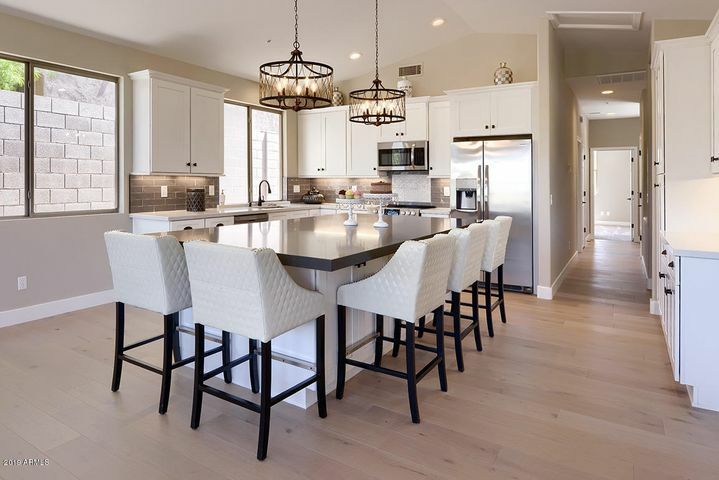 These 103 homes have six different floorplans: three single level and three two story, from 1,999 square feet to 3,460 square feet in size. This development is bordered by The Sanctuary Golf Course, so many homes have views of the course. There is a golf course clubhouse outside the gated entrance to this community. 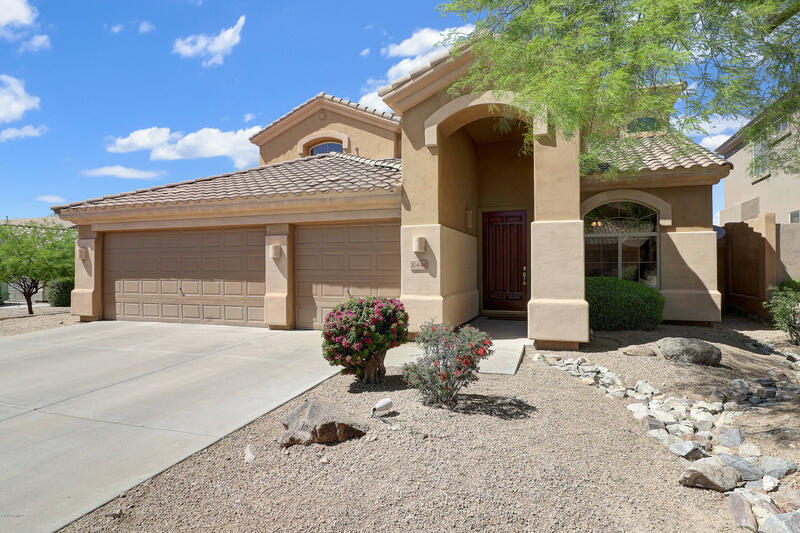 The McDowell Mountain Ranch Homeowner’s Association is the primary HOA in this community. However, several subdivisions such as Castle Chase, Cimarron Hills, Cimarron Ridge, 100 Hills, Sunrise Point, Cachet Homes and The Ridge have their own secondary HOAs. 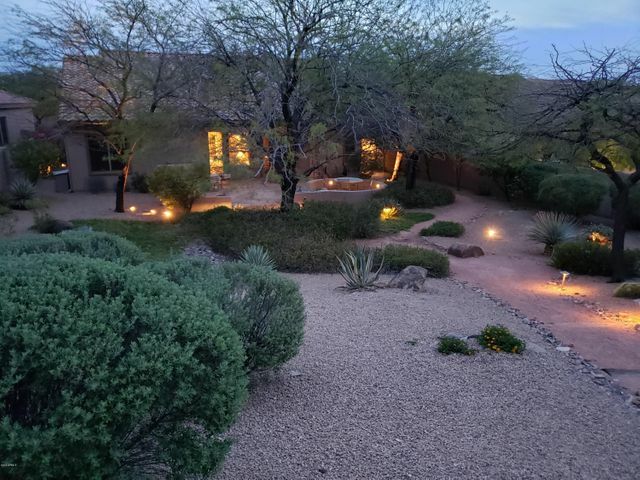 Amenities: There are miles of improved and natural trails within McDowell Mountain Ranch, which connect the various neighborhoods to the local library, the recreation center as well as the neighborhood schools. 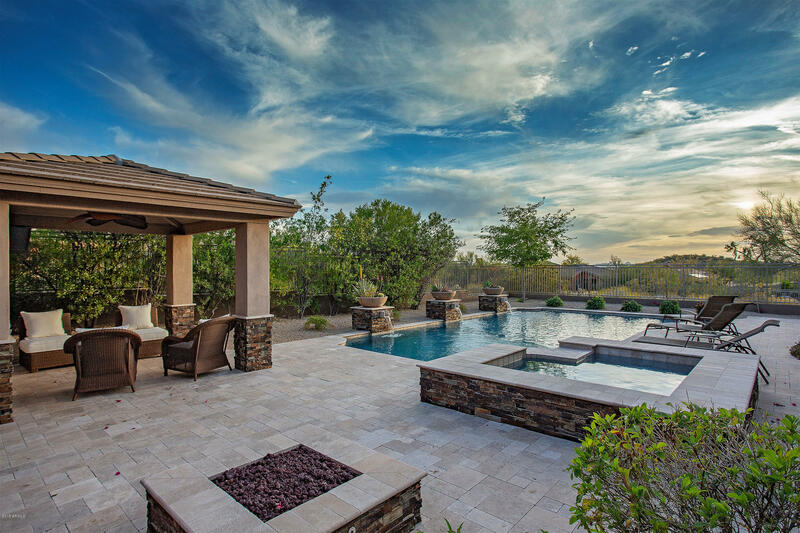 The crown jewel of McDowell Mountain Ranch is the McDowell Mountain Ranch Fitness & Aquatic Center, which houses a lane lap pool and play pool, as well as a lazy river, water slide and splash pad. There’s also a skate park as well as a fitness center for residents. There’s also a separate 5-acre park with basketball and tennis courts, a sand volleyball court and a splash fountain. Nearby McDowell Mountain Regional Park offers over 40-miles of hiking, mountain biking, and horseback riding trails. The Ice Den, an ice skating and hockey rink, is less than a mile away. Schools: The Scottsdale School District serves family-friendly McDowell Mountain Ranch, with Desert Canyon Elementary and Desert Canyon Middle School sharing a campus. Both schools are accessible via paths that do not require that a student cross any surface streets. Desert Mountain High School is located nearby, on Via Linda. Nearby shopping includes the McDowell Mountain Village and Desert Canyon Shopping Center, as well as the Scottsdale Quarter and Kierland Commons. 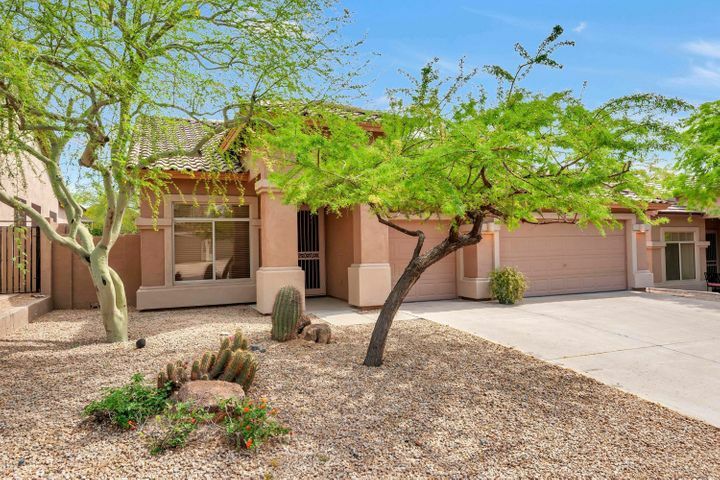 McDowell Mountain Village is approximately 29 minutes away from Sky Harbor International Airport.